The WaterLase iPlus allows us to complete standard dental procedures far faster than if we were to use a dental drill. Some patients appreciate how convenient this solution is. As a dentist, we understand that no one wants to treat a cavity, a root canal or any other invasive dental procedure. However, while unpopular, these procedures are absolutely necessary for the current and future health of your teeth. The good news is that the WaterLase iPlus allows us to take care of your teeth in a way that does not cause the pressure you would feel when we use a dental drill. To learn more about this solution, we encourage you to call (562) 456-1145 and schedule an appointment. The WaterLase iPlus is a dental tool that allows us to ablate hard tissue. It is used as an alternative to the dental drill and it is superior than the first-ever version of WaterLase. At Downey Family & Cosmetic Dentistry we use the WaterLase iPlus to help give our patients an anxiety-free, comfortable, and relaxing dental experience. By eliminating the need to use a traditional dental drill, we are also eliminating the pressure that comes from using one, the heat and vibration traditionally associated with it, and the discomfort that patients tend to feel. Overall, this reduces both the physical and emotional stress that can come from having dental work completed. 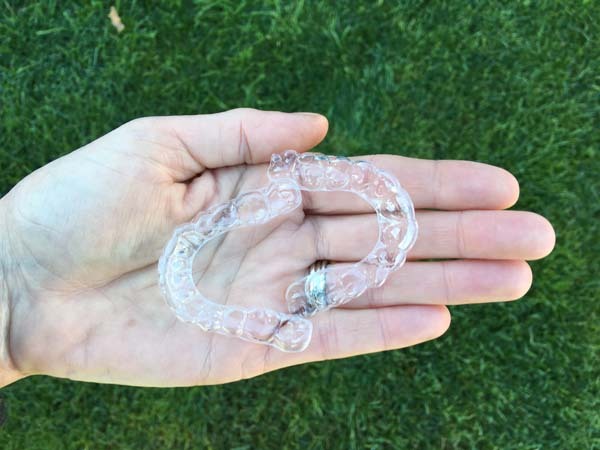 This method is so effective that most of our patients no longer need to have anesthesia, when treating something like dental carries. At Downey Family & Cosmetic Dentistry many of our patients ask whether or not WaterLase iPlus is right for them. If you are considering which dentist to visit for dental care, or want to know if you qualify for this treatment option, we encourage you to call 562-456-1145 and schedule an appointment with our dental office. You will find that this is a solution that can make receiving dental care a far more relaxing experience. Additionally, the WaterLase solution can work for virtually any patient regardless of your current oral health. In fact, since it is a minimally-invasive alternative to the dental drill, it is actually a better way to treat dental problems in the elderly or those that suffer from dental anxiety or tooth sensitivity. 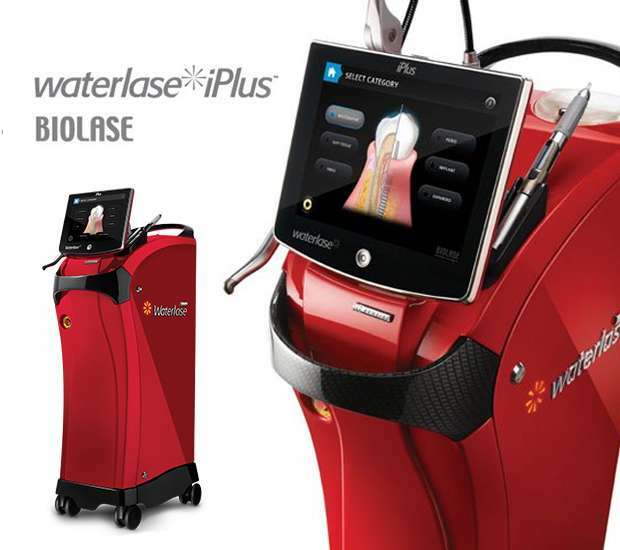 If you would like to learn more about laser dentistry or WaterLase iPlus specifically, we encourage you to call (562) 456-1145 and schedule an appointment with our dental office. At Downey Family & Cosmetic Dentistry we are confident that by experiencing the benefits of laser dentistry you will choose to use this solution over visiting a traditional family dentist office. We invite you to join our patients and experiencing how convenient laser dentistry can truly be.